Stable production capacity keeping our factory running at optimum performance, So we can hold many stocks of semi-finished components that will shorten the lead time. regular lead time will be 5-7 days and for big volume order is about 2 weeks only. Looking for ideal 5.08 Mm Pin Header Angle Manufacturer & supplier ? We have a wide selection at great prices to help you get creative. 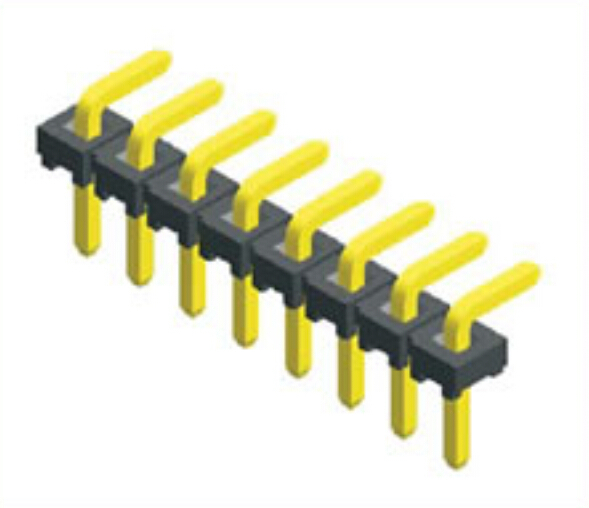 All the 5.08 Mm Pin Header Single Row are quality guaranteed. 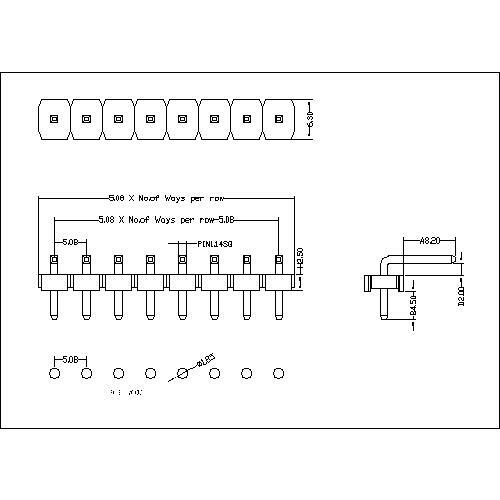 We are China Origin Factory of 5.08 Mm Male Header Angle. If you have any question, please feel free to contact us.